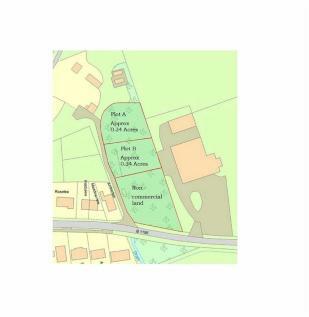 Approximately 0.34 acres of land, available to let (see plan). 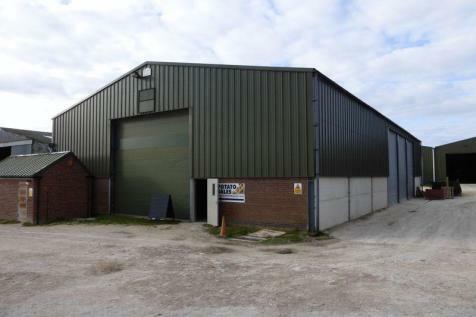 Although used many years ago as a Scrap Yard, the land is perhaps now suitable for Light Industrial purposes and/or Horticultural use, including the provision of stabling and the keeping of horses, subject to planning consent. 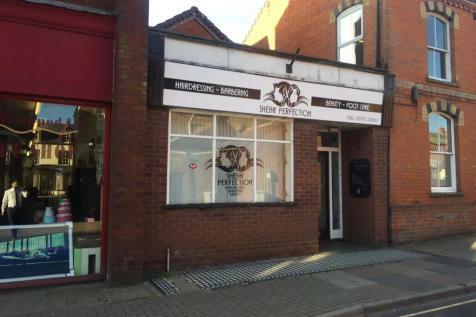 Pygott & Crone are delighted to offer this retail unit to let within the village of Firsby. The property has a ground floor area of 42sqft. 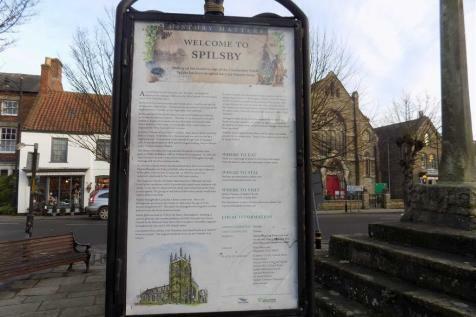 A single storey RETAIL UNIT TO LET in the historic market town of Spilsby. The unit enjoys frontage to Market Street opposite the weekly Monday Market. The property is located in the heart of the town with a variety of retail outlets and Public Houses in the vicinity.